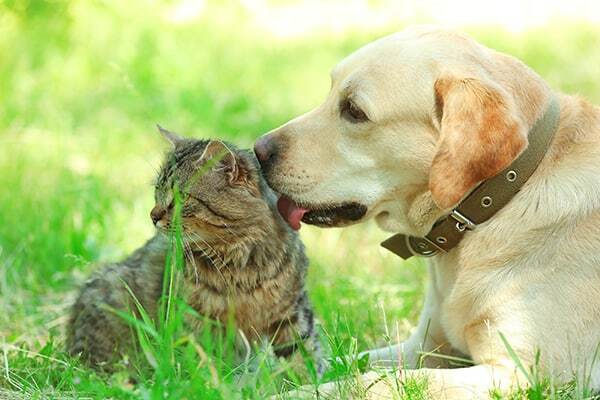 You know how important your pet’s oral health is. And you know any level of dental disease will only get worse over time. 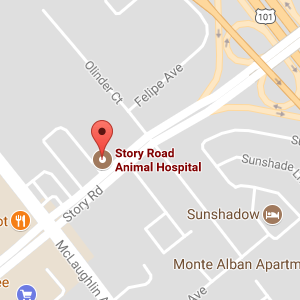 Let’s put an end to “dental month” once and for all by declaring Every Month as Dental Month here at Story Road Animal Hospital. Take the Flip the Lip Challenge. It’s free! We’ll flip your pet’s lip and take a peek inside. If our veterinarians spot any sign of dental disease during the Flip the Lip Challenge - or any other visit - we’ll prepare a treatment plan and answer all of your questions. If your pet completes the treatment plan within 30 days from the date of diagnosis, we’ll send you home with a valuable goody bag full of toys and treats for your pet - PLUS a $20 Starbucks Gift Card for YOU. We know! We know! You’ll probably order more Starbucks Puppuccinos. And while that’s fantastic (within reason) we want to make sure you know how much we appreciate you. Newsflash! Cats like Puppuccinos, too! !